You can probably remember me doing a post on Keaton Henson when I first started this blog. 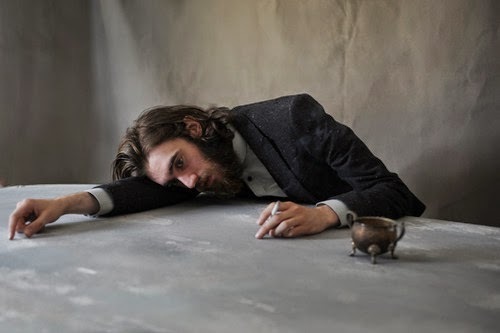 But as this blog has progressed so has my love for Keaton Henson. What a talented guy he is. Theres something just so ridiculously addictive about all his songs, that even now I find myself listening to his albums on repeat. 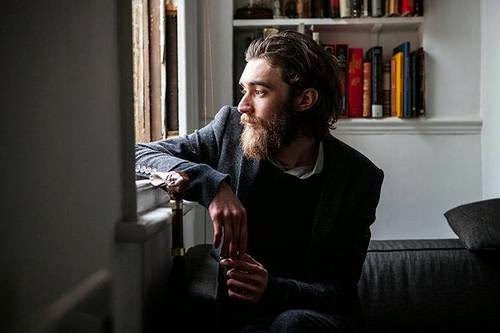 According to his website, Keaton Henson spends time alone, writing songs and sometimes drawing, he doesn't like talking about himself. I think this sentence pretty much sums up why I consider him to be amazing. He isn't about fuss, he literally lets his music and art do the talking and boy oh boy he does it so well! I've tried to keep this post short and sweet like Henson. 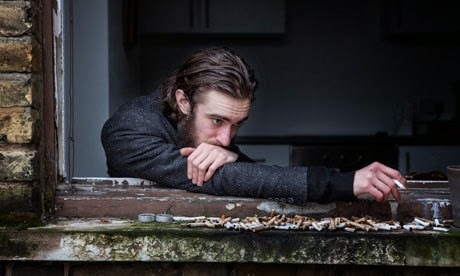 All I'm trying to say is basically check out Keaton Henson and I promise that you wont regret it. Pinky promise.